What? 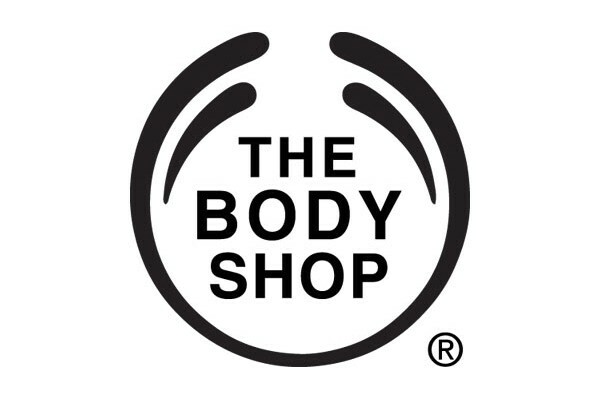 The Body Shop are offering 40% off all items when you spend £5 or more. Plus, there is standard UK delivery. Offer is not valid in conjunction with any other promotion.